Easter is right around the corner, next weekend to be exact! Easter is one of our favorite holidays. First of all, it signifies what we believe in (you can read more about that here) and secondly, it reminds us of a new season & fresh beginnings. And, it always means buying a new dress to wear for Easter Sunday! 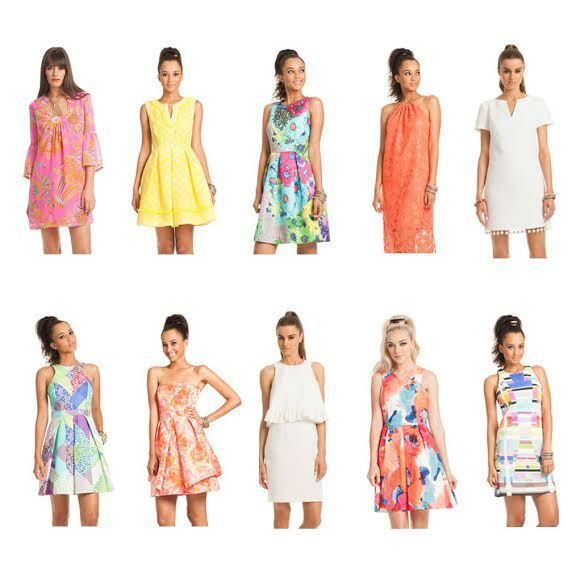 We love each of the options above, and feel that they each epitomize Spring. This white dress is adorable and also comes in pink (seen here) and you can’t beat this print or this print. And after church, wear this standout maxi dress for Easter brunch. 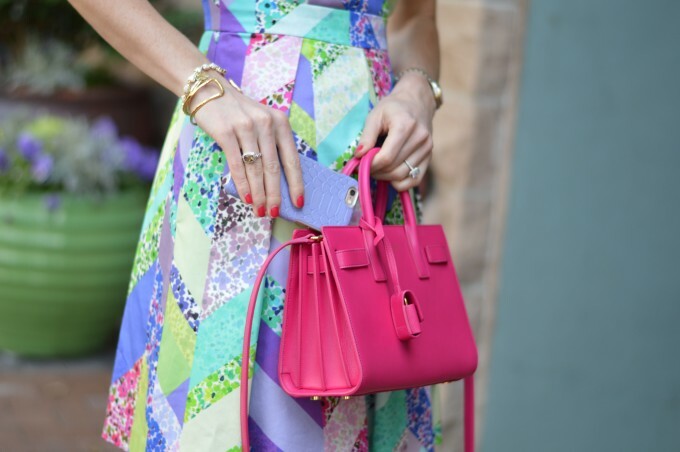 There is no doubt that we are on a girly dress kick lately! 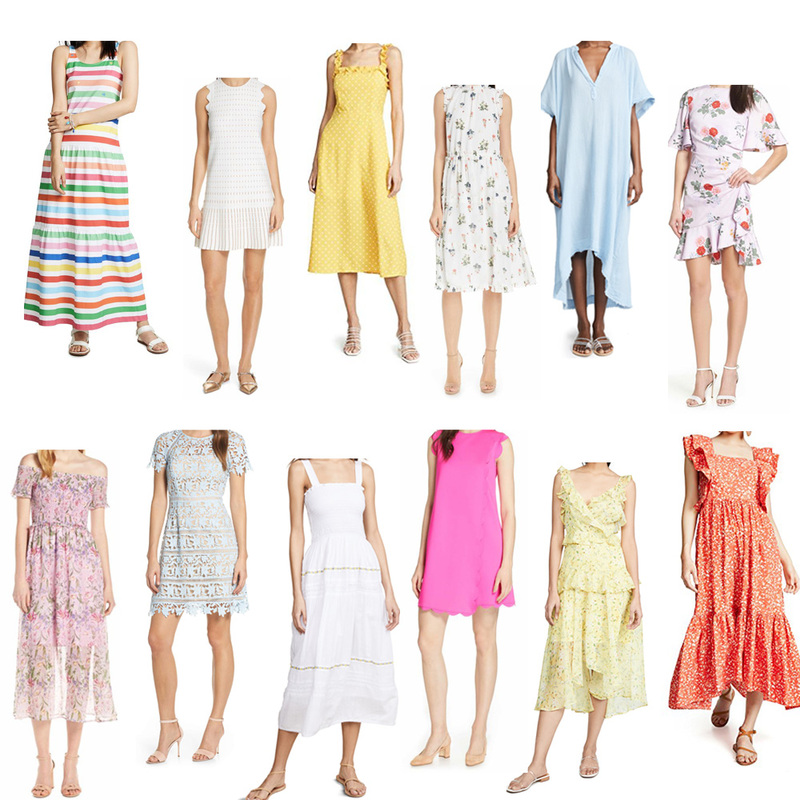 The weather is warming up, and we keep reaching for the most feminine and colorful dresses in our closets. The Amarie dress from Trina Turk’s latest collection is the perfect option – fun, flirty & girly. We love the fitted waist & pleated skirt – and it has pockets! 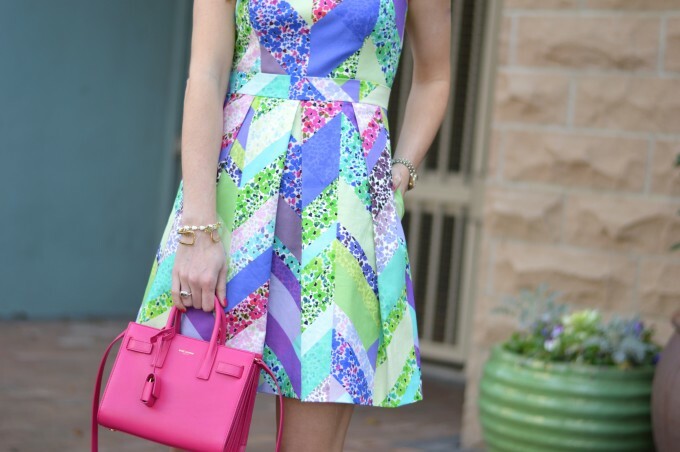 Not to mention, we think it would be the perfect Easter dress. It doesn’t get much better than that!